Are you tired of yo-yo dieting, emotional eating, stress eating and just want to enjoy food again? To feel good about yourself and what you eat? 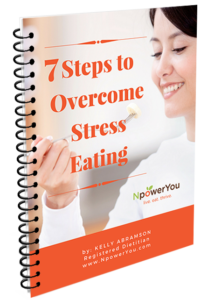 Start right now by understanding your stress eating and following these 7 steps to overcome the stress eating. Enter your name and email to instantly download this free eBook.